Most of the time I don't blog about things to do with the church here, or about the routine of my life as a minister. But a couple of people have recently noted that it gives an entirely different impression of me than the one you get by reading this blog. 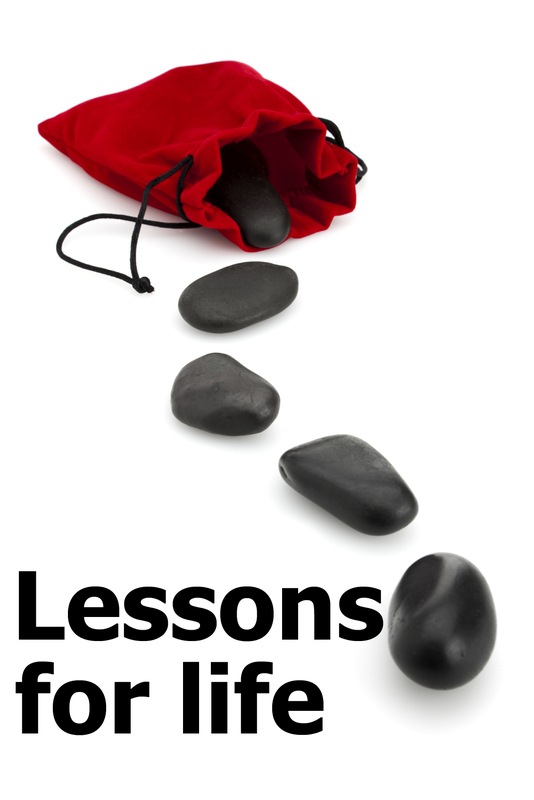 So, for those who are interested in me and my ministry rather than my blog reflections here are some bits and pieces from the sermon series we have done this autumn, entitled "lessons for life". It is a sermon series which has looked at the life of David, primarily as detailed in 1 and 2 Samuel. When I first started in ministry I used to think that a sermon series which lasted six weeks was quite long enough. However, I've now changed to thinking in term lengths; primarily because I've discovered that most people only get to hear two thirds (at most) of the sermons. In addition by using a picture ident and, on occ asions, a key verse or phrase, I hope that over the course of a term everyone in the congregation gets to pick up the main theme. For those who would like a flavour you can listen to Lessons for life: seize the day or Lessons for life: leave a legacy by clicking the links. Our church website carries details of sermons (here) and you can set up an RSS feed for more general updates. If any of my preaching stuff is of use to anyone and you would like the scripts, outlines or other resources let me know. Some things, like the picture, are made using Istockphoto so are copyright but most things I would be happy to share.